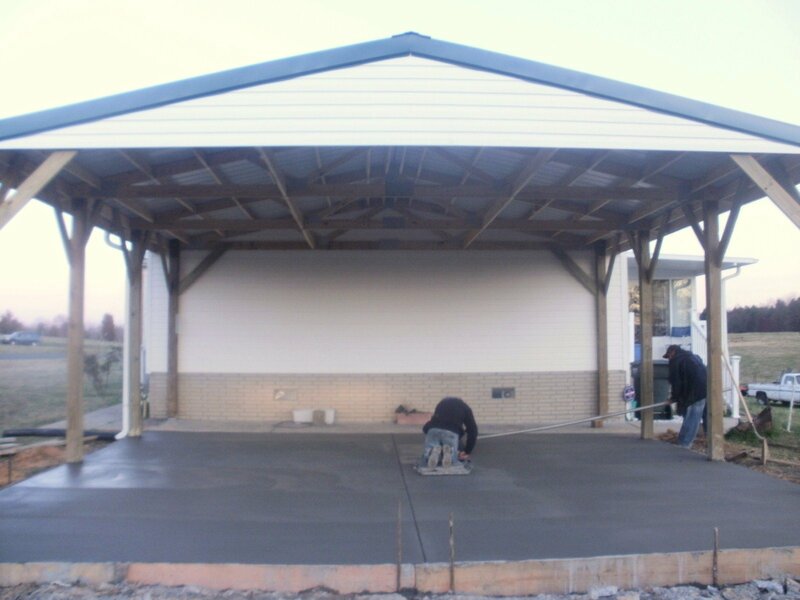 All-In-One Concrete/Roofing Construction No Job Is to big or small we do it all! 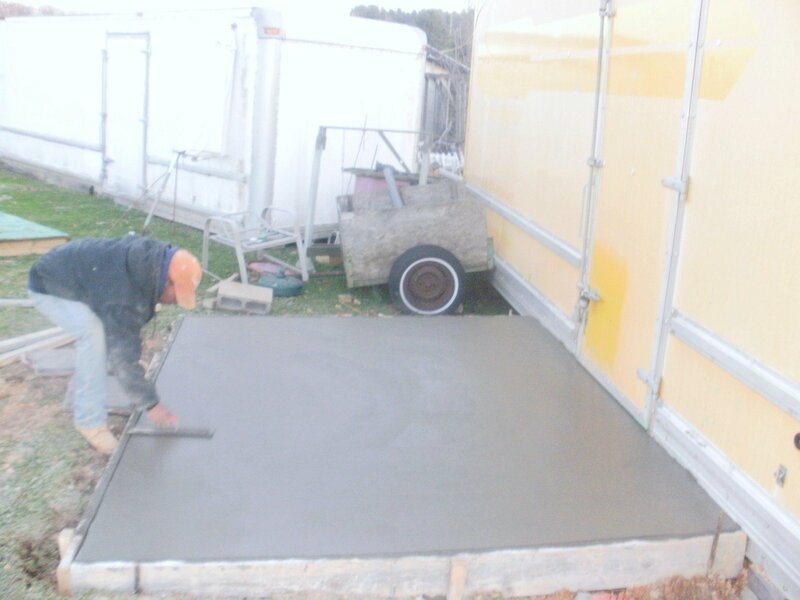 Our experts are dedicated to completing your project (large or small) with quality results, on time! 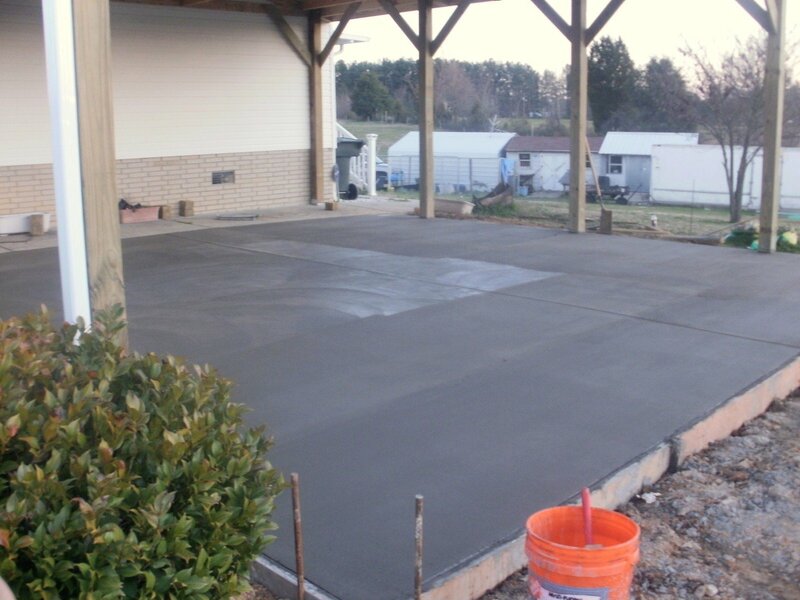 We do Concrete Driveways,Sidewalks , carports ,slaps, and footings. We also do Roofing. Got a leaky roof or in need of a new one just give us a call. 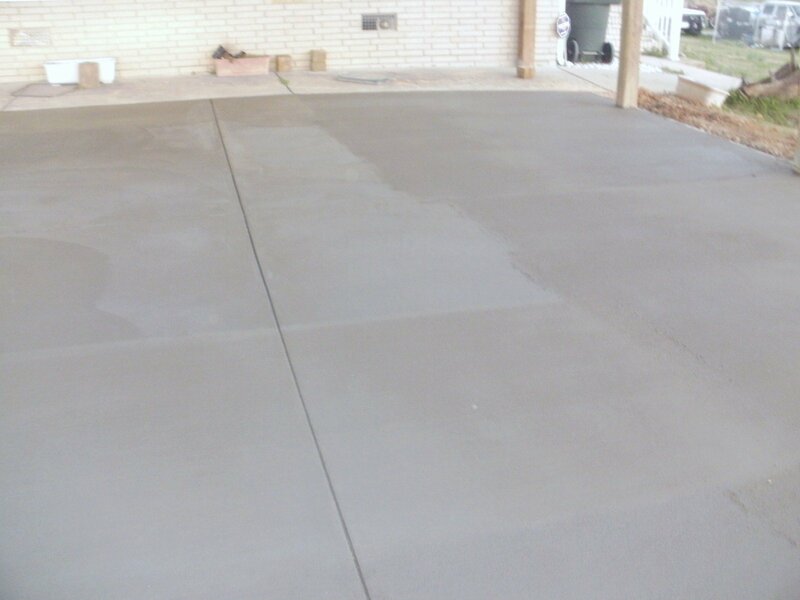 We have years of experience with Concrete and Roofing . Our team is very reliable.. We will get the job done to your satisfaction!